← Scorpions – What U Give U Get Back. 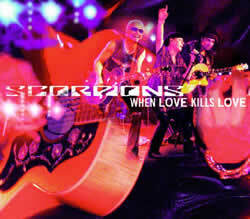 Scorpions – When Love Kills Love. Publicat pe 8 ianuarie 2015	de Cristi M.